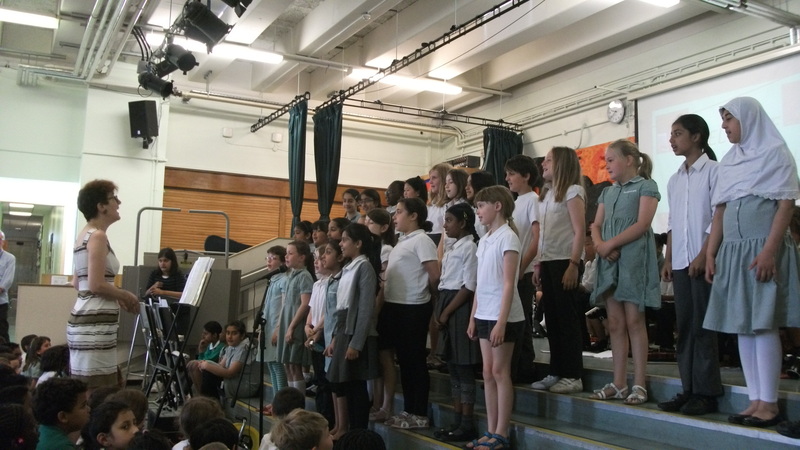 This year’s summer music concert was a medley of group and solo performances from Year 1 to Year 6. 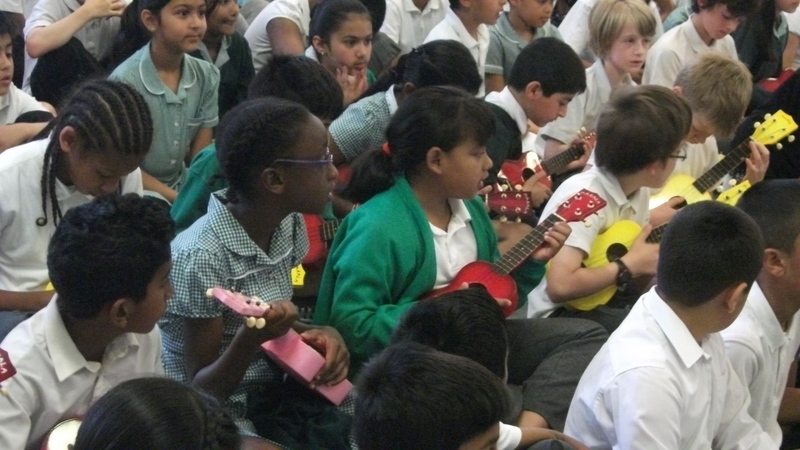 So many talented children now learn an instrument at school (recorder, flute, clarinet, ukulele, voice, violin) and out of school (trumpet, viola, cello) that next year we may have to hold two concerts, just to fit everyone in! 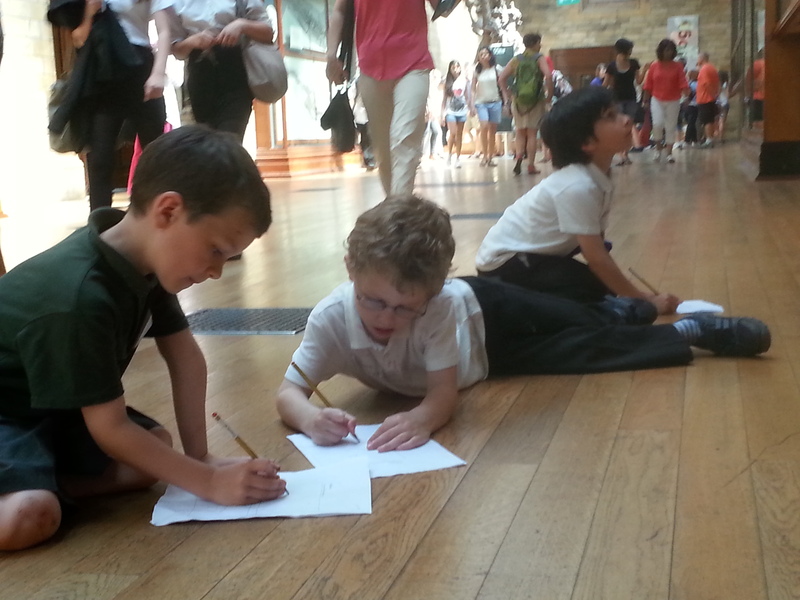 The hall was very hot, but the children sat beautifully and very much enjoyed every performance. Well done! … and the sun shone! 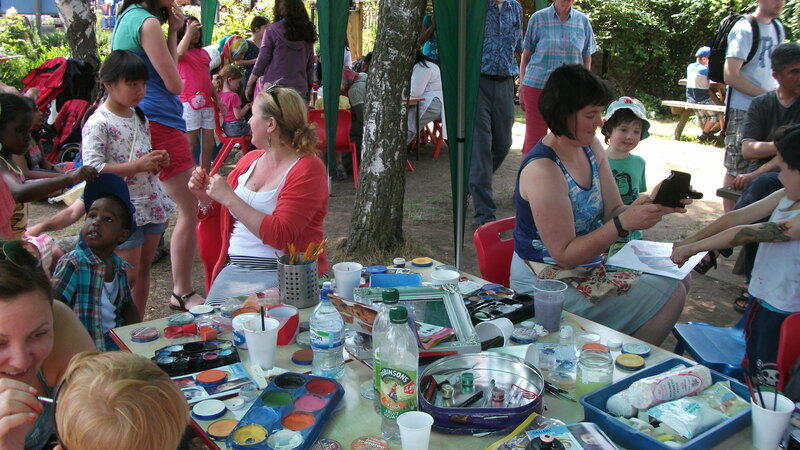 Greenleaf’s annual summer Fete on Saturday was blessed by sun and the wonderful support of so many of our lovely school community – staff, parents, children and neighbours! 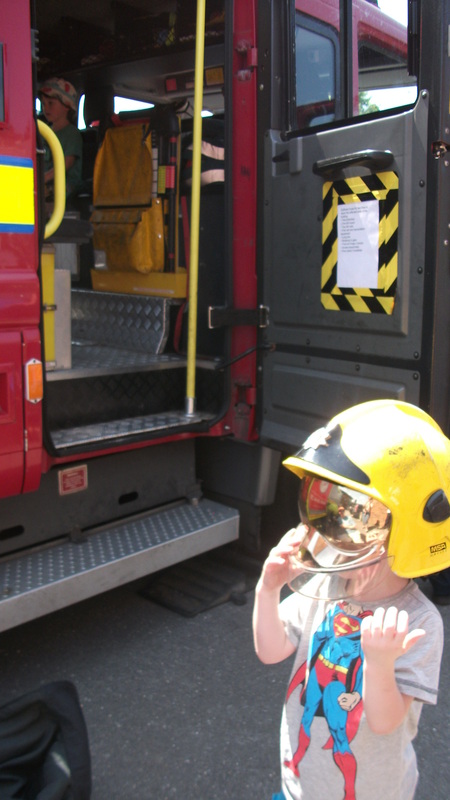 Much excitement was heard with the arrival of the fire brigade – and it wasn’t just the children who enjoyed the visit! 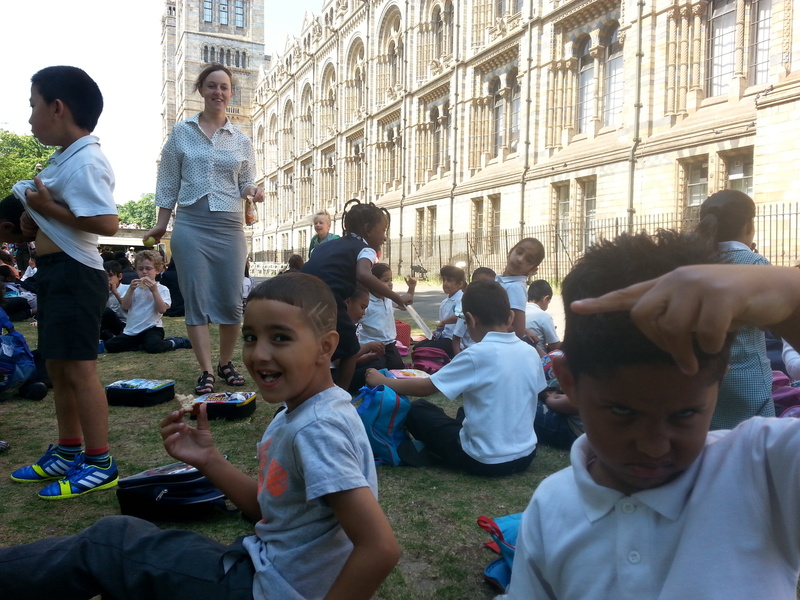 With so many great activities – bouncy castles, name the tiger, tombolas and raffles – and so much lovely food – BBQ, Asian food, ice creams and cakes – everyone thoroughly enjoyed themselves. Thank you to all the lovely ladies of the PTA for their ongoing commitment, organisation and patience – an amazing feat!